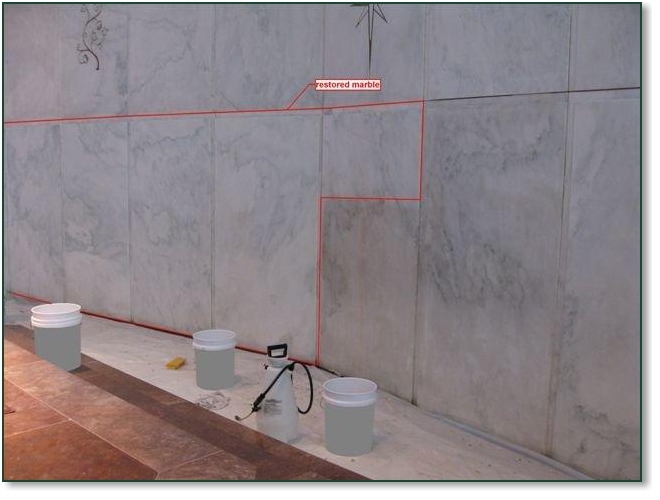 Keystone cleans interior masonry surfaces of churches and synagogues. 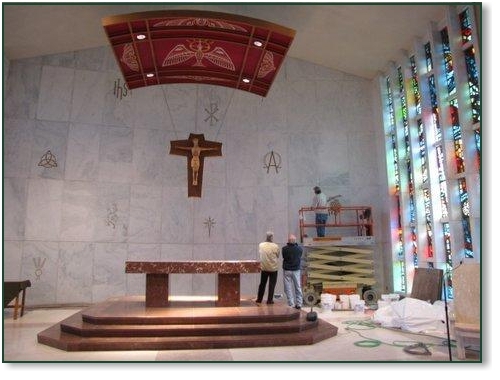 So whether it is marble, natural stone such as limestone & sandstone or brick, it is important to utilize an experienced company. Keystone has the ability to keep rinse water or pressure washing contained and recycled with no threat of damaged pews or furnishings. The use of incorrect chemicals or methods can lead to disastrous consequences.